Who doesn't love crafting in the FALL? Apples, pumpkins... the possibilities are endless! 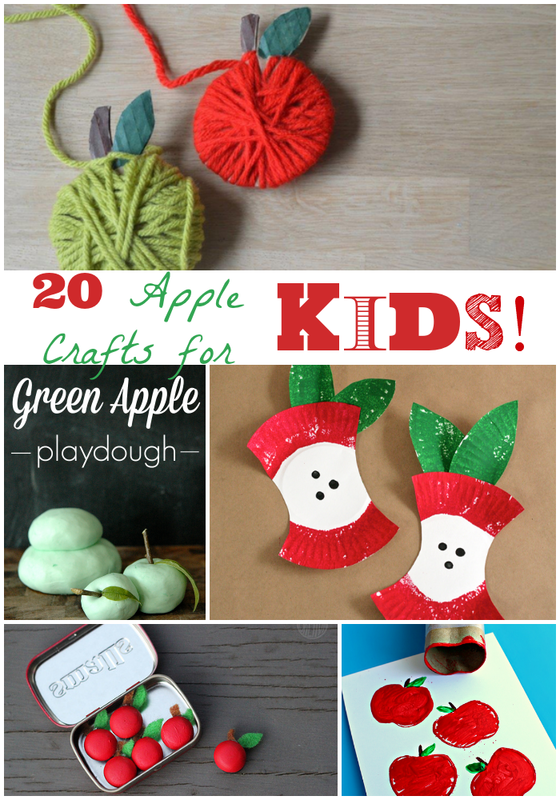 Check out some of these AWESOME craft ideas my sister has rounded up on her blog! ENJOY! 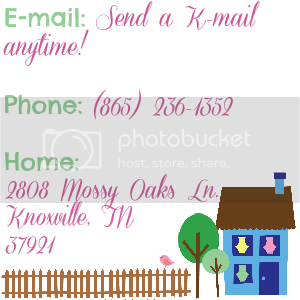 Be sure you send me some pictures of anything you choose to create! Helping your child with spelling during writing can get tricky. How do I help them without making them become completely dependent on me to spell word for them? Here are some tip to help! 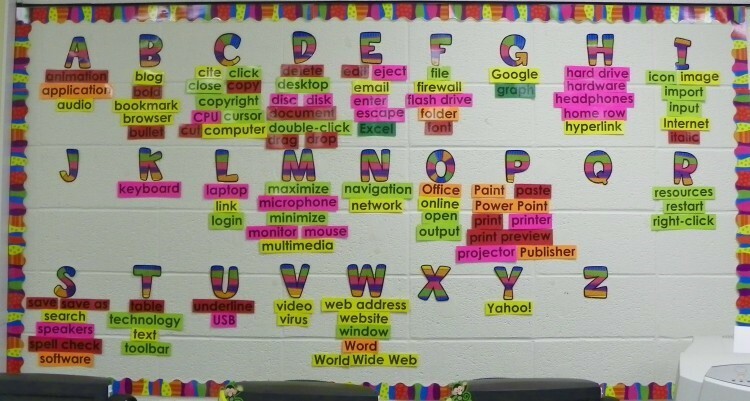 Word Walls – a word wall can be a great resource for your student! 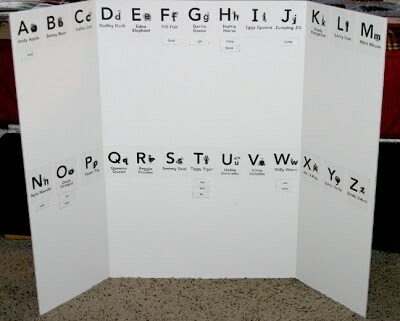 They often have these in brick and mortar classrooms and you can create your own at home! You can use a wall, poster board, folder, the side of the refrigerator, or even the back of a door! This alphabetical list of words will provide a constant resource for your student. As your child masters sight words, they can be added to the wall. As they learn and explore new vocabulary, it can be added. 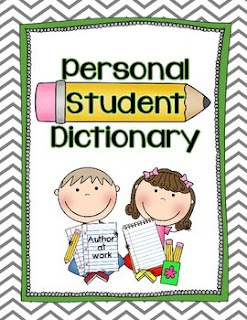 Personal Student Dictionary – your student can create their very own dictionary! When they need a word spelled for them, help them look the word up in a kid-friendly dictionary. Or, this may be a time to spell the word for them. 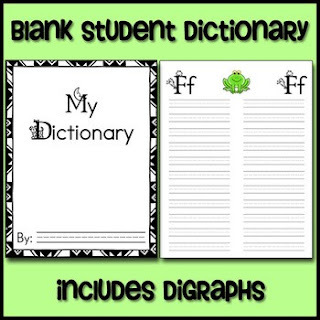 Have the student write the word in their own dictionary. They will now have another resource to turn to when they are struggling to spell! Help Sound Stretch – encourage your student’s use of phonetic spelling. When a student asks you to spell the word for them, tell them that you will help them sound stretch it. Slowly stretch out the sounds in the word and have the student write down whatever sounds they hear. Weekly Spelling List – give your student a weekly spelling list. You can get these words from the writing or vocabulary units on the OLS. Have your student write the words in fun ways (rainbow write with markers, sidewalk chalk, letter tiles, shaving cream, etc.) and use the words in sentences. They can add these words to their word wall or dictionary. Word Banks – when your student is going to have to write on a topic, have them tell you 4-5 words they think they will need to know how to spell while writing. 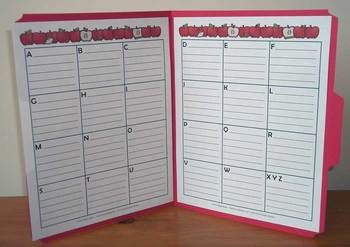 Write the words out for them (maybe even add a picture) and then make them refer to the word bank. They need to phonetically spell all other words (or use their other resources). You can also do this while you are reading – have your student pick words out of the text that they know are important. 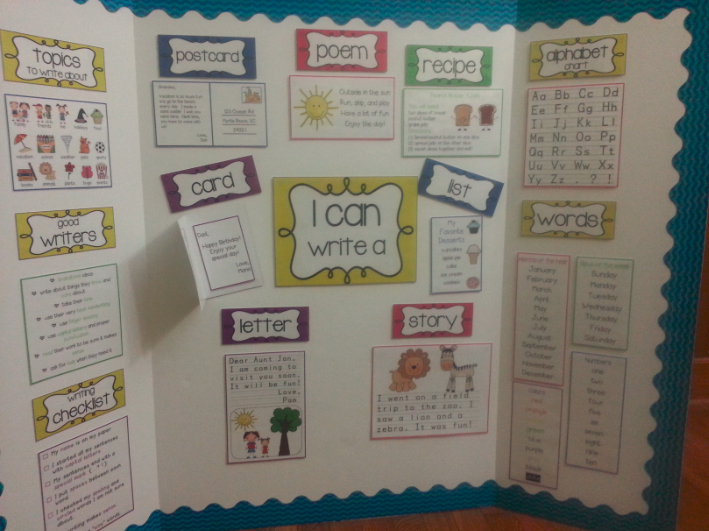 Sight Words – your student should work to memorize sight words. They should be able to spell sight words by locating them on a word wall or by automatically knowing them. Practice, practice, practice! I used to play a mystery game in my classroom where I would give them letter tiles to spell a sight word and they had to unscramble the letters and figure out which word the letters spelled. Sight word games can be as easy as shooting a ball or paper wad into a trash can. Have your student read or spell a sight word and if they read / spell it correctly, they get to shoot a basket! How Can I Best Help My Student During Guided Reading? It can be difficult to know how to support your student during their independent reading time. Here are some tips! 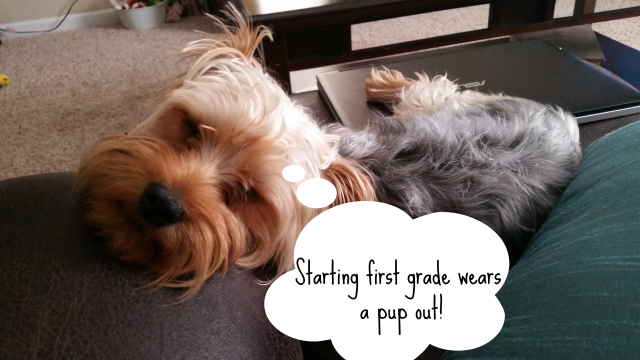 Allow your student time to try it on their own. If given the word every time, they’ll come to expect that. Does that make sense? What word would make sense there? Look at how the word begins. What reading strategy could you try? Go back and reread and think about what sounds right and looks right. Look at the picture. What’s happening? Look at the parts of chunks in the word. Do you know something about that word to help you? Tell students what they do well! Give specific and positive feedback! I like the way you made each word match with your finger. You went back and fixed that tricky part, didn’t you? Good checking! You were really thinking when you let the word _____, which you know, help you with the word _____. Great job! That’s what good readers do! Let your student make mistakes. It is part of the learning process. If your student often skips words – encourage them to touch each word with their finger or pointer while they read. Have your student record and listen to themselves on Raz-Kids. 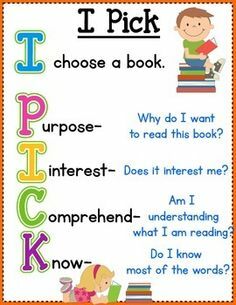 Help your student pick books that they can read independently. The rule of thumb for independent reading level is if there are 5 or more words on the page your student cannot read, than it is too difficult for an independent read. As students are beginning the writing process, there are some tips to keep in mind. It may be a good idea to develop some sort of ‘word wall’ - whether it be on a poster board, in a file folder, or on an actual wall. 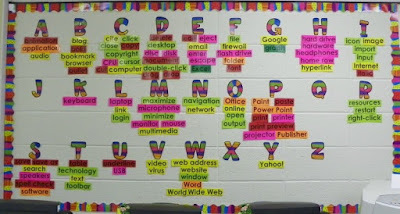 On this wall, have the student help you put the words of friends and sight words. They can refer to this resource often when writing. 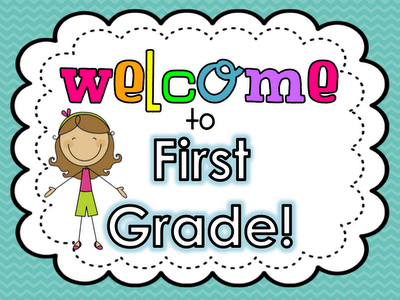 Printables Available on Teachers Pay Teachers! Instead of spelling the words for your student—encourage invented spelling. Help your student sound stretch. If they aren't’ sure which letter sound, have an alphabet chart available or them to refer to. The more you spell words for them, the more they will come to expect it. Try to have your student write as independently as possible. Have your student practice telling about their illustrations—the more elaborate the explanation, the better. Modeling is the best way for a student to learn writing. Try writing a sentence together each day. Let them watch how you start your sentence with a capital letter, leave spaces between words, add punctuation at the end of your sentence, and use your best ‘first grade handwriting.’ Then have them try a sentence on their own. 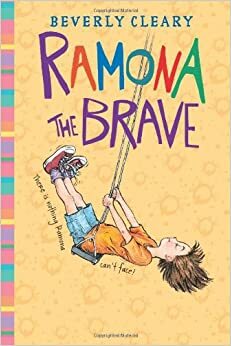 If you have never read Ramona the Brave by Beverly Cleary, you are in for a treat! 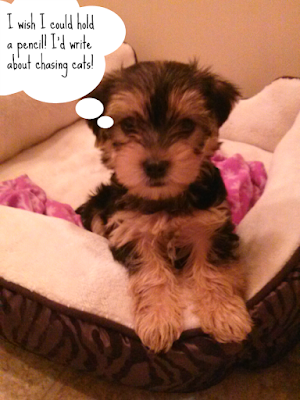 During book club for the next several weeks - we will be spending time with Ramona. We'll get to spend some time in her shoes and enjoy her wild imagination! Remember, you'll be receiving credit on the OLS for a lesson every time you attend! 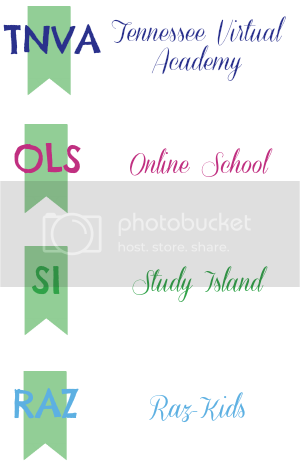 In the OLS - there are two "you choose" units. We'll be completing this one together in book club! Can't beat that! I can't wait to see you there!